Please login to view our members-only information and resources. To apply for membership fill in the application form below. 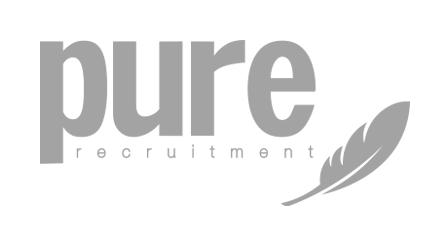 Pure Recruitment are an independently owned recruitment agency, based in Cardiff. Pure Recruitment specialise in Contact Centre, HR, Sales & Marketing and Administration & Support functions. The team have more than 25 years recruitment experience partnering some of the region’s biggest employers.